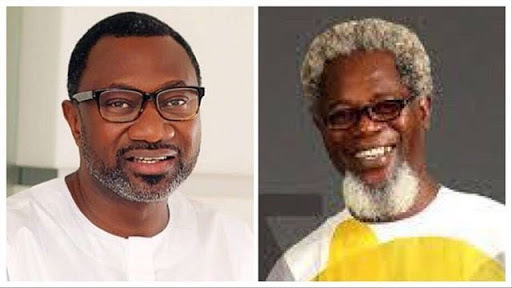 Billionaire businessman, Femi Otedola, has promised to take care of ailing popular actor, Victor Olaotan’s medical bills. He was involved in a ghastly accident two years ago that cost him the use of his legs. Is God not awesome?? I can’t even contain my joy and gratitude. Thank you Femi @femiotedola you are a man and a half and thank you to my young friend @gbenroajibade for championing this cause, they really don’t make them like you anymore, you are such an amazing “child” and I am proud to know you.